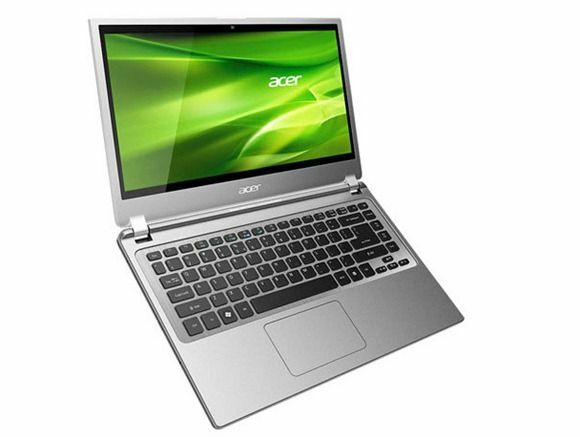 Tag Archive | "acer aspire m5"
On an earnings call yesterday, Paul Otellini, CEO of Intel, told journalists that Ultrabooks would reach $699 by ‘fall’ – Q4 of this year. Does he not read Ultrabooknews? Ultrabooks are already selling for under $699. 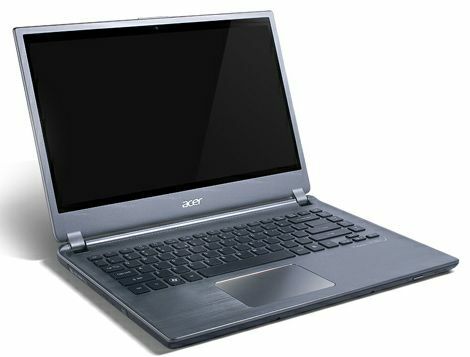 Take the Acer Aspire Timeline M5 for example.